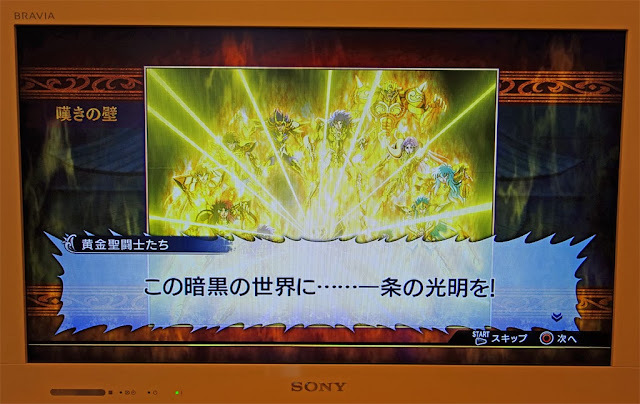 傲龍未展 的 部落格: 爆機! 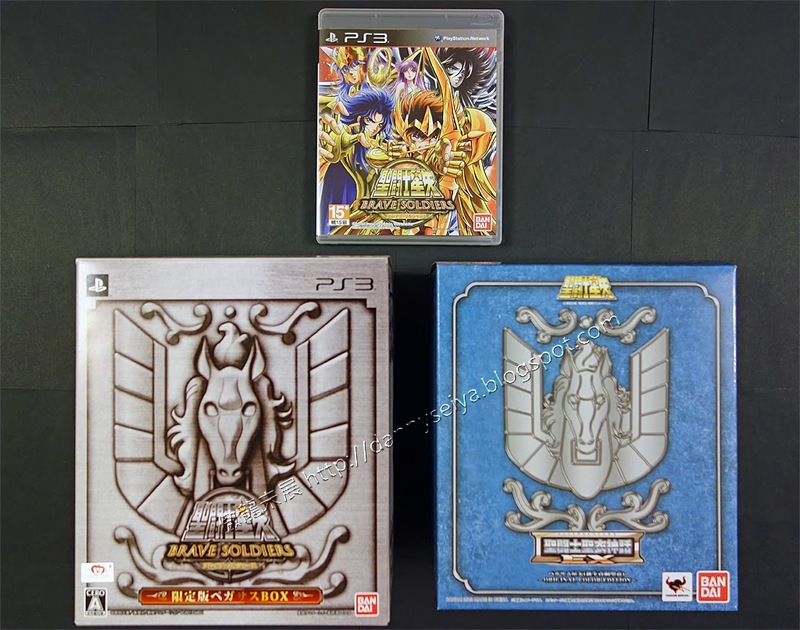 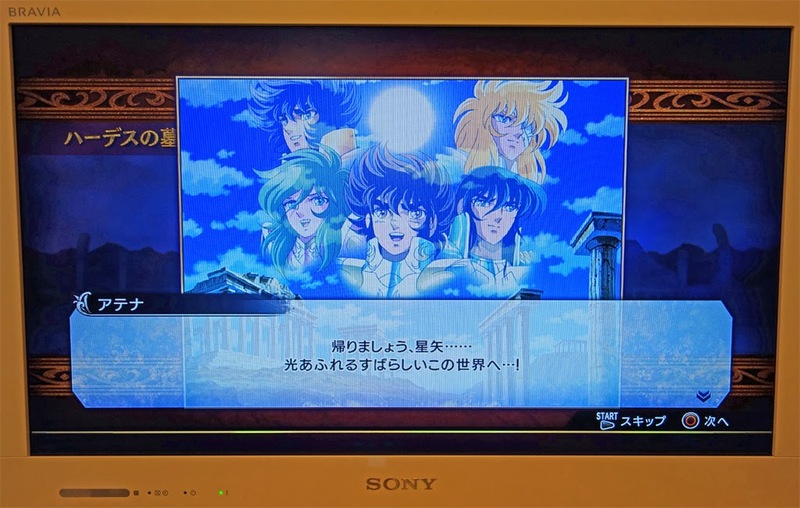 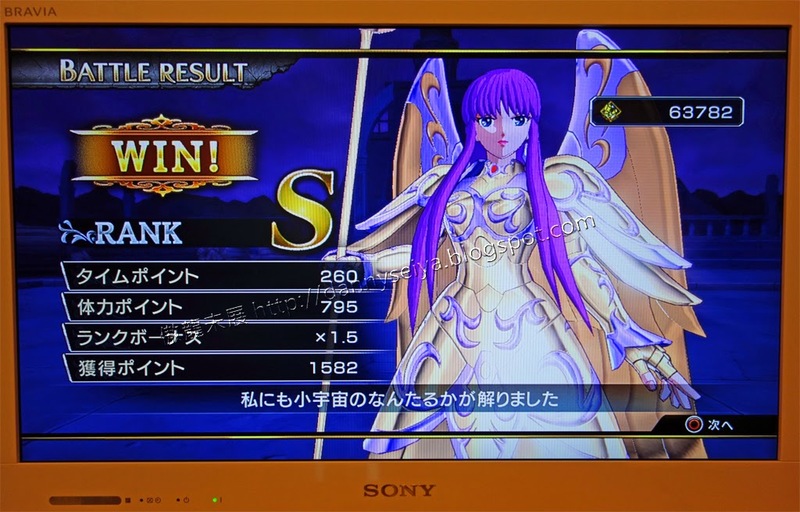 Playstation 3 聖鬥士星矢 Brave Soldiers! 爆機! 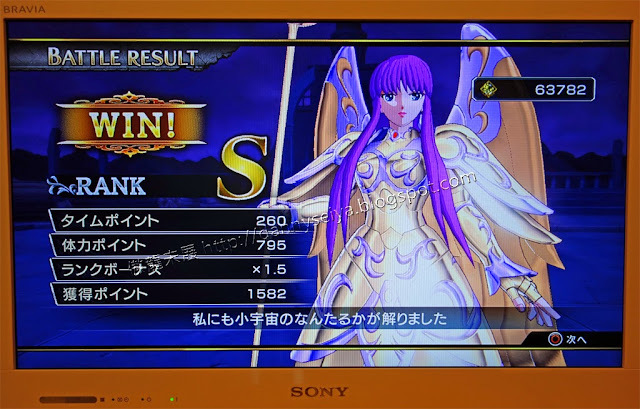 Playstation 3 聖鬥士星矢 Brave Soldiers! 2013年度 日本魂Nation展覧 會場限定 Gundam Metal Build 入手!